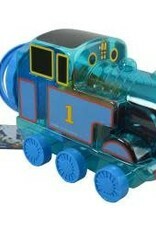 Your little engineer will love their day at the beach with the Thomas & Friends Sand Play Set! 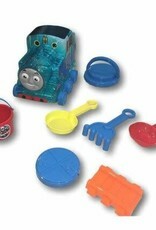 Set features assorted sand molds and hand tools for creative sand play and a Thomas storage engine on wheels with a lid. Measures 10''L x 7''W.